Looking relaxed and carefree in photograph isn’t easy as it sounds. 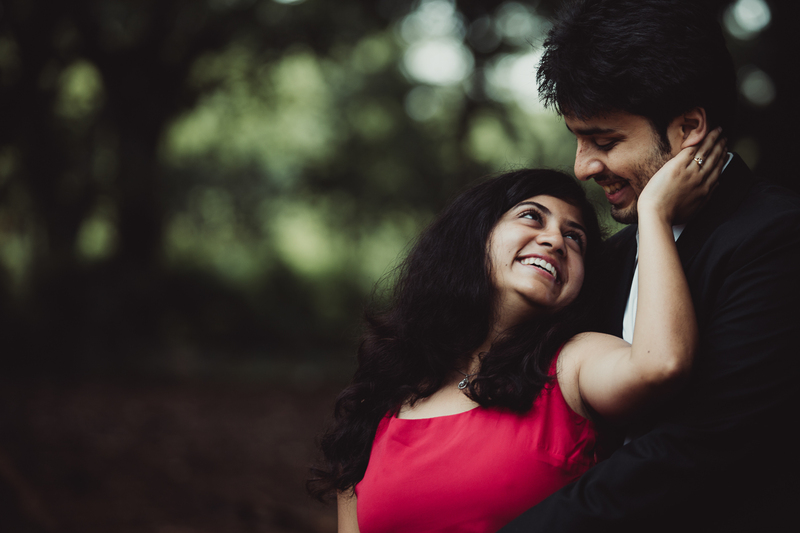 Many couples are being photographed for the very first time during their pre-wedding shoots or even on the wedding day. So how do we achieve those ‘laughing-with-her-head-thrown-back’ shots? We have a few secret tips and tricks for couples who aren’t that comfortable in front of the lens! 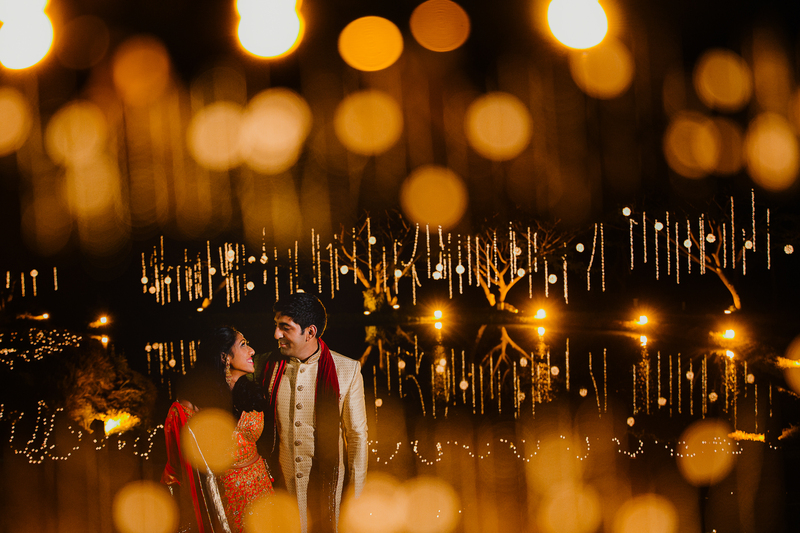 Get to know them– This tip is actually for your candid wedding photographer and you! If you meet the photographer on the day of the event, it is likely that you will feel awkward. So meet at least once, if not more, to discuss your events and shoots. The more you get to know each other; it will be more comfortable on the day of the shoot! Pick locations wisely– If you plan to have a pre-wedding shoot outstation, don’t drive down 4-5 hours and immediately start the shoot. You are going to look exhausted in your pictures! My research as a candid wedding photographer from so many years says that when you get a couple into a comfortable and familiar environment, they are a million times more likely to relax, enjoy themselves, and show me who they really are. So pick a location which you are familiar with rather than something absolutely new! 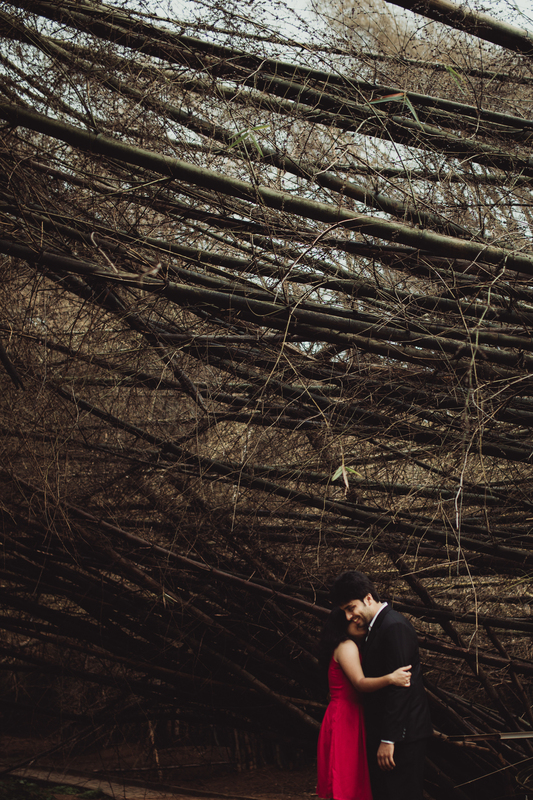 Have a few shot ideas lined up– I always have a few shot ideas for couples who are clueless when it comes to photo shoots. You can bookmark them too! The Whisper – Pull your partner closer and whisper something sweet into their ear. Whether that’s a declaration of love resulting in a sweet facial expression or a dirty joke ensuing in laughter, it’s a guarantee to get some great emotion. The Cuddle – Doesn’t need to have you lying down. You can simply hold your partners head and touch foreheads. You can also have one facing the camera while the other touches their forehead to the temple area. The Kiss – This is a no brainer. You can kiss your partner on the lips or even as a peck on the cheeks. Always go in for the kiss slowly and pause for a second before you actually kiss. 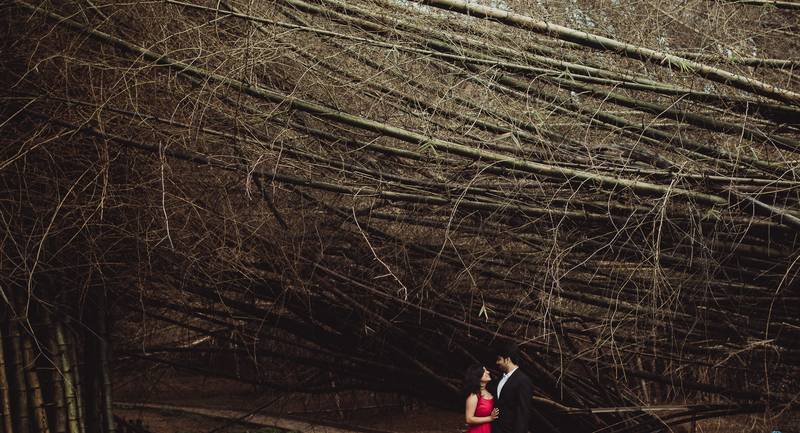 Your candid photographer will capture the build-up and emotion leading up to that kiss! Have music– Couples under estimate the power of music. Even a few simple songs can get you in the mood and get your body swaying. Pick a few songs that you and your partner love, especially dance numbers. Once your body language relaxes, it is easier to get you to pose and capture your happiness. Take your time– Never be in a hurry to finish your photo shoot, it will reflect in the photographs. Take your time, you will get comfortable. Schedule your photo shoot when you don’t have a strict deadline, it’ll help you to relax and be yourself. After all, this time is for your partner and you!